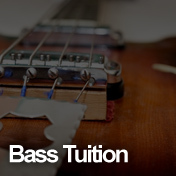 On The Case works with qualified tutors that have a wealth of experience and offer tuition in Guitar, Bass or Drums. All based in the Tyne & Wear they cover ages from 12 years upwards. 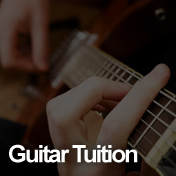 If you have a child that needs private tuition or its something you have wanted to do for years, then we can help. 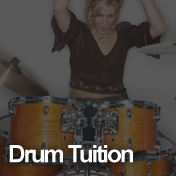 Please fill in the enquiry form to start you on your musical journey.